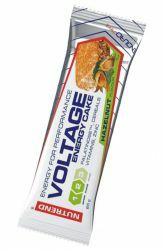 NUTREND Voltage Energy is a tasty energy bar built based on cereal flakes and fresh flavor. 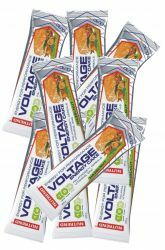 Stick Voltage Energy from Nutrend is suitable for energy supply during prolonged physical activity. 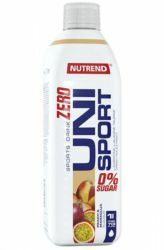 Buy Nutrend Sports Nutrition at great prices today and save you. 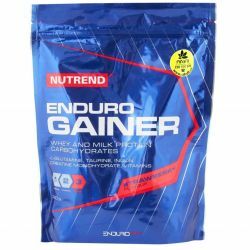 With a selection of sports nutrition we will be happy to advise you and assist you in meeting your goal. 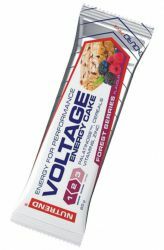 VOLTAGE ENERGY CAKE energy bar is suitable for energy supply during prolonged physical activity. Basis bars include selected cereal flakes and addition of functional agents (especially antioxidants). The bar is especially unique in its composition. A major benefit is the special kind of carbohydrate isomaltulose (Palatinose ™) which excels in gradual absorbency and high energy potential without increasing osmolality in the digestive tract. Moreover, thanks to the gradual absorbed, there is an extreme increase in blood sugar. 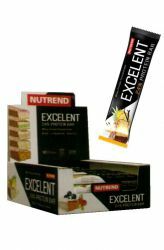 * Said bar is an ideal alternative conventional "wafers" containing too high amounts of fat (including the trans-unsaturated fatty acids). 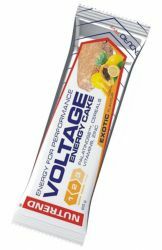 VOLTAGE ENERGY CAKE is also enriched with Vitamin C, vitamin E and zinc. These substances are extremely important antioxidants, ie. 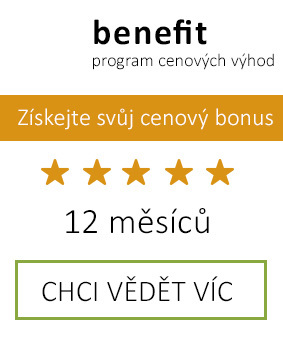 pobojovat help the body against free oxygen radicals which form in increased quantities during physical activity. 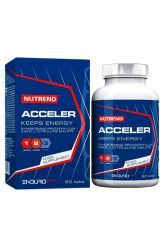 Due to the content of selected antioxidants your body better able to cope with oxidative stress. 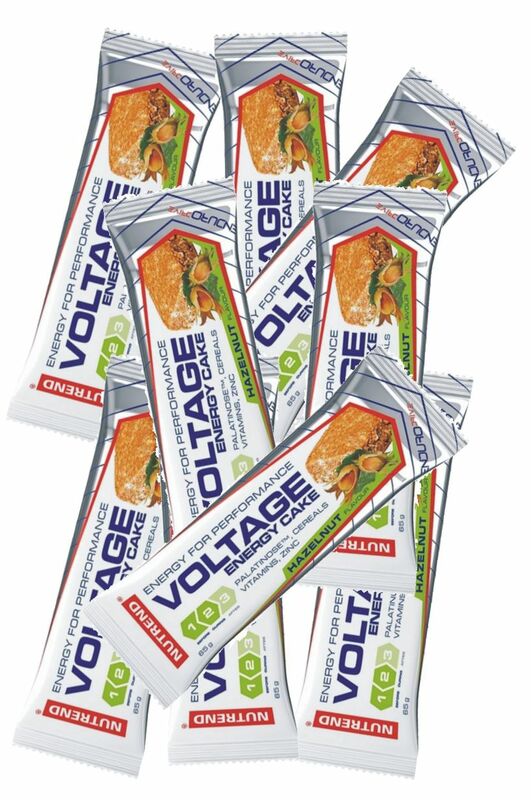 For energy supply before and during prolonged physical activity. 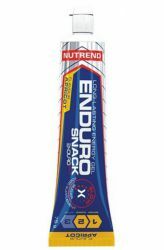 Maximum 1 bar per hour performance. 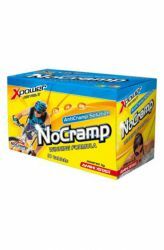 Use in less demanding sections - to limit the risk of stomach problems and trouble consuming the product. The candy bar you can eat all parts, always drink enough - best sports drinks, for example. 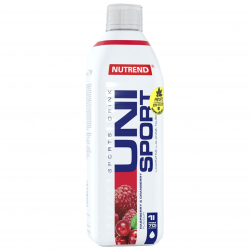 UNISPORT or ISODRINX. Intended for special nutrition. Not for children under 3 years. Keep out of reach of children! Store in a dry place below 25 ° C away from direct sunlight. Do not freeze. The manufacturer is not liable for any damages caused by improper usage or storage. 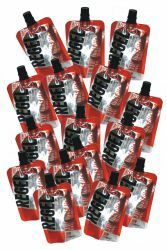 After unpacking the product is intended for immediate consumption. 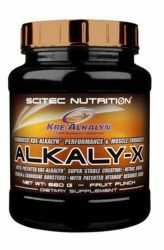 Kre-Alkalyn is a patented pharmaceutical form of creatine monohydrate is adjusted to correct for the pH sensitivity of classical creatine and increased its action in muscle.